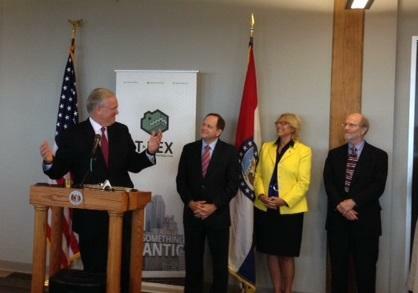 The Missouri Technology Corporation gets lots of praise for helping boost business creation in Missouri. But it’s not clear whether the legislature will reward it with more funding. The nonprofit, funded partially by the state, helps promote entrepreneurship. It has provided $24 million in equity investments to 70 startups in the state since 2010. That funding helped leverage another $200 million in private investment for those businesses. Gov. Jay Nixon highlighted the organization during his State of the State address in January and said his budget included $10 million more for MTC. Just one month later, a House subcommittee lowered that to a $2 million increase. 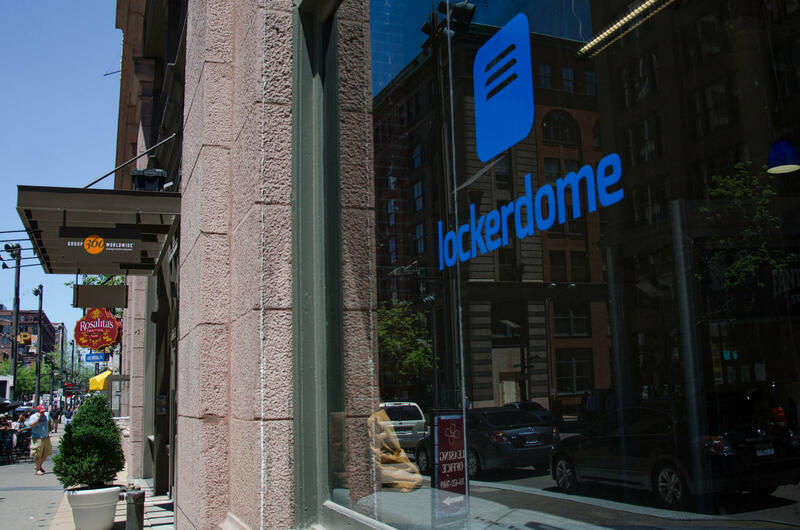 LockerDome, which is a part of the Missouri Technology Corporation's portfolio, announced late last year it will add 300 employees. Now business and entrepreneurial groups are mobilizing to get the funding Nixon requested and possibly more. The St. Louis Regional Chamber is advocating for a $15 million increase for fiscal year 2017, in addition to the $18 million MTC received this year. "New businesses are job creators," said Hart Nelson, the chamber’s vice president of public policy. He pointed to a report by the Kauffman Foundation last year that found startups generate nearly all of new net job creation. "We’ve seen that locally," he said. "LockerDome, for example, added 300 jobs recently." Another company in MTC’s portfolio, Bonfyre, recently announced it would double its St. Louis workforce this year from 12 to 24. And the latest census data show Missouri led the nation in business creation. Meanwhile, those who argue MTC needs more funding say the state lags in per capita spending for entrepreneurship. "It’s been really incredible how much our state has managed to achieve basically doing what we ask the entrepreneurs to do, and that’s bootstrapping," said Jennifer Ehlen, founder of Prosper Women Entrepreneurs. Ehlen said MTC was one of the first organizations to support her St. Louis-based accelerator and institute for women entrepreneurs. "We were able to leverage that gift to raise two and three times as much money, because we were now an MTC-supported organization," she said. Several companies Prosper has worked with have received investments from MTC as well, Ehlen said. It's unlikely the Republican-controlled legislature will add the $15 million the St. Louis Regional Chamber, Ehlen and others are requesting. Yet House Speaker Todd Richardson said he’s not opposed to allocating more. "We’d always like to add more to MTC; it’s a good program," Richardson said. "It’s a program I’ve supported, and I think as the budget moves through the process I know there will be some who look for ways to bolster the budget." At the same, though, Richardson said the state has work with realistic numbers.